Today’s gun traffickers present themselves as top corporate executives with incredible deal making abilities. After a five month investigation Colombian law enforcers recently arrested one infamous gun trafficker called ‘Zeus’ or ‘Mono’ and his five member syndicate. The shadowy firearms smuggler supplied Colombia’s ELN paramilitaries in Medellin and Antioquia with weapons imported via Central America, purchased in Mexico and America. On March 8, 2019 Zeus was detained at Bogota International Airport. 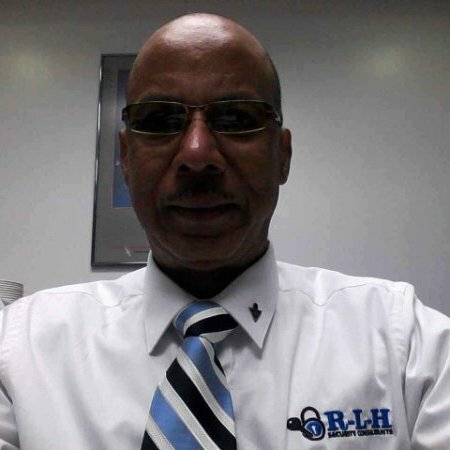 For three years the INTERPOL “Blue Notice” Colombian man lived in Tegucigalpa, Honduras before recent deportation. On February 28, 2019 Zeus was intercepted travelling illegally from Guatemala to Honduras and deported to Colombia. During the “Trigger V” enforcement operation against his criminal network one M60 machine gun, three Galil 7.62mm calibre rifles, seven 9mm pistols of various brands, three different makes of .38 calibre revolvers and eighteen thousand assorted calibres of ammunition were confiscated. As part of Zeus’ corporate façade a car repair company was established as legitimate front business. His ELN co-conspirator “Mauricio” received the smuggled weaponry and transported them aboard public buses. The multinational enforcement operation against Zeus’ network capitalized on use of iArms or INTERPOL’s Illicit Arms Records and Tracing Management System. The European Union financed gun database contains more than one point three million records, fifty-eight thousand entries submitted by Mexico alone. 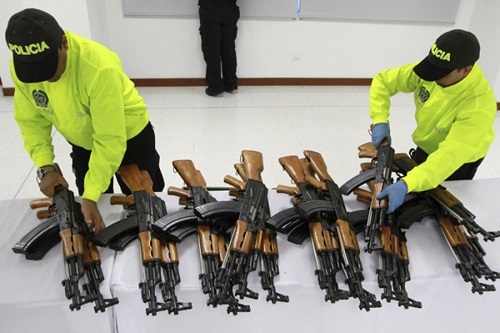 Colombia’s internal security records noted between 2016 and 2018 one thousand nine hundred and fifty-seven guns were seized in Antioquia and Medellin. Up to early March 2019 one hundred and forty-eight firearms were confiscated in the same two districts. Zeus’ main supplier to Antioquia was America mainly Florida. US citizens/residents without criminal records purchased semi-automatic rifles at authorized stores then delivered the guns to members of Zeus’ criminal syndicate. Such weapons, although under strict authority of the security forces in Colombia, are sold liberally as sporting goods in US gun shops. Zeus’ network was part of the “Aburra,” an invisible criminal structure that sources illegal firearms for street gangs. The Aburra has operatives in Bello, Guarne and Medellin who secretly transport guns by select taxis. La enforcers discovered ten revolvers in one vehicle transiting Calasanz in Medellin. Another “yellow” vehicle carried four hundred cartridges of 9mm ammunition.